Hunting is a terrier’s real purpose. “Hunt until you drop.” That’s Terrier Logic # 2. Before we ‘own’ a terrier we read all about these cute, non-shedding dogs and how independent, persistent and plucky they are. How endearing, we think. So feisty. We think we ‘get it’. But I don’t think we really do. Then some of us struggle mightily against these personality traits. I read it–but didn’t really get it–until I got involved in Earthdog work and saw what comes naturally to these breeds. Only after this did I truly understand my Bossy Border Terrier and her intensity. 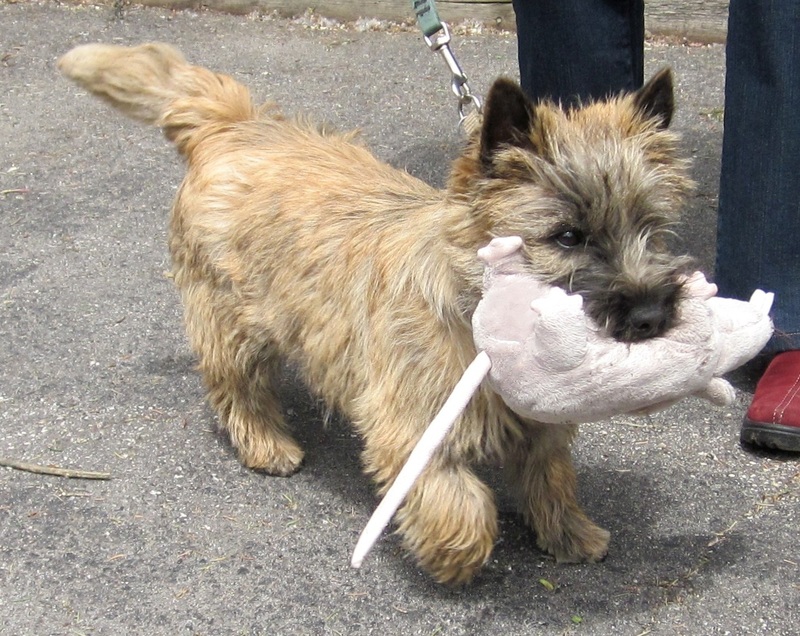 The hunt for small and not-so-small furries defines her, along with other terriers. Terriers have hunted for us for centuries, protecting food stores from destruction by vermin and reducing disease by keeping rodent populations in check. A local, Ontario mill owner I know still prefers a good working terrier to a cat to keep the mice down around his feeds and seeds. We really need to remember this working history of our terriers and find ways to channel their instincts. When we can’t do what we’re meant to do part of us becomes unstable and unhealthy. Same, too, for our dogs. When we stick them in a leisurely, quiet life and never let them follow their noses and hunting instincts, they become neurotic. Like rebels without a cause. If you have a terrier in your life and haven’t heard about Earthdog trials, been to one as an observer or participated in one with your dog, you’re missing out on a controlled opportunity to let your terrier do his life’s work–without harm coming to the quarry. Earthdog work (and practice) helps our dogs exercise their real purpose and helps us bond with them on a deeper level. Check it out.. 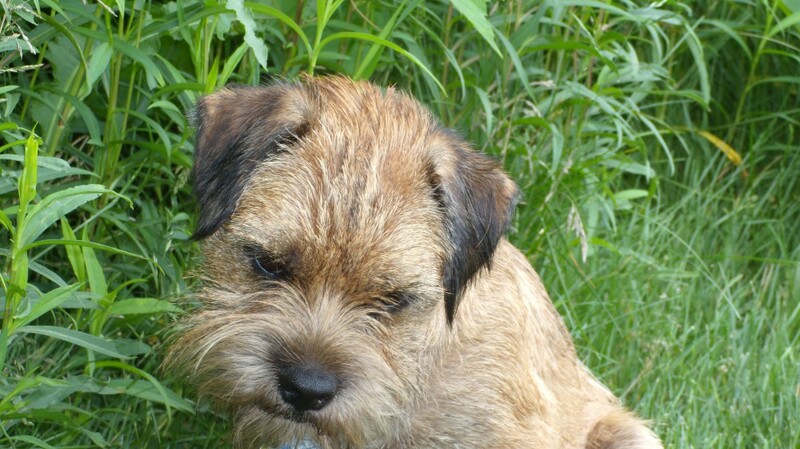 This entry was posted in Behaviour, Earthdog terrier, Health & Wellness, Terrier Community, Terrier Logic, Understanding Terriers and tagged Border Terrier, Cairn Terrier, Earthdog, purpose, terriers by Toni. Bookmark the permalink. I love him! I want him and the rat toy has to come too! I had a cairn growing up & I want another now! Good for you! His breeder/owner has great rapport with her dogs. One of hers is working toward a Master Earthdog trial. Now that calls for teamwork. Have a super shot of the two of them waiting to get to work. Will need to post that. Great post … love the photo.